Danny Best doesn’t just think he’s The Best. He knows it! 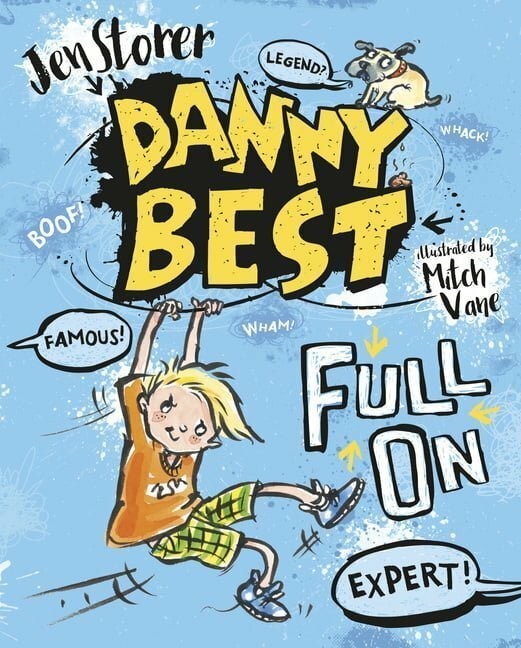 With his friends Fab, Clancy, Sticks, Dylan and Mae, plus trusty dog Pugsley, Danny turns every single day into one crazy adventure. ‘Danny Best tells lies,’ Olivia aged 7. 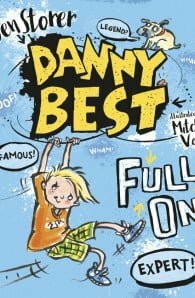 ‘I would like to wrestle Danny Best,’ Joe aged 8. ‘I once saw Danny Best. But then I didn’t,’ Zac aged 8. ‘Danny Best lives near my cousin,’ Rory aged 9. ‘Danny Best should sit up straight and stop fooling around,’ Mrs Gidley, teacher. ‘Danny Best is a legend!’ Anonymous aged 8 and three-quarters. Written by the author of the best-selling and very popular TRULY TAN series and jam-packed with hilarious illustrations by Mitch Vane, this is the best-ever series for fans of Wimpy Kid, Tom Gates, Big Nate andWeirdo. Jen Storer is a talented and exciting writer for children. Her fantasy novel Tensy Farlow and the Home for Mislaid Children was shortlisted for a string of awards, including the Prime Minister's Literary Awards (Best Children's Fiction) and the 2011 CBCA, Book of the Year. Prior to becoming a full-time writer, Jen worked in the publishing industry as an editor, a project manager and in creative development. Jen has a studio at the Abbotsford Convent in Melbourne.